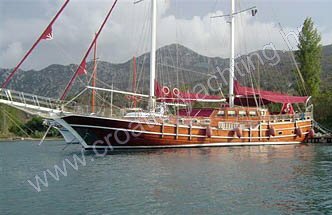 Nostra Vita has been conceptualy built as a ketch-rigged motor-sailor. 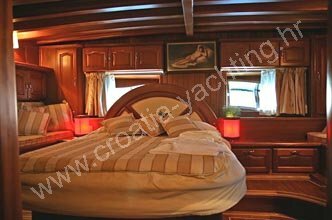 Originaly made for private use, Nostra Vita can accommodatethe most demanding clients. 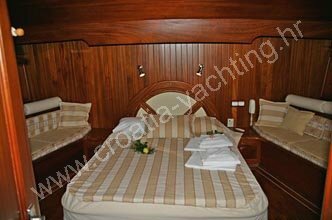 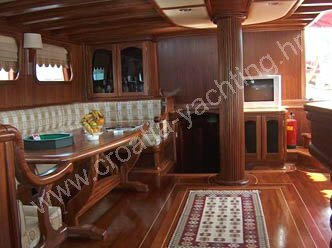 With her excellent sailing possibilities and various choice of sails, except luxury cruiser, she can turn into a sailing yacht during windy days in Dalmatia.